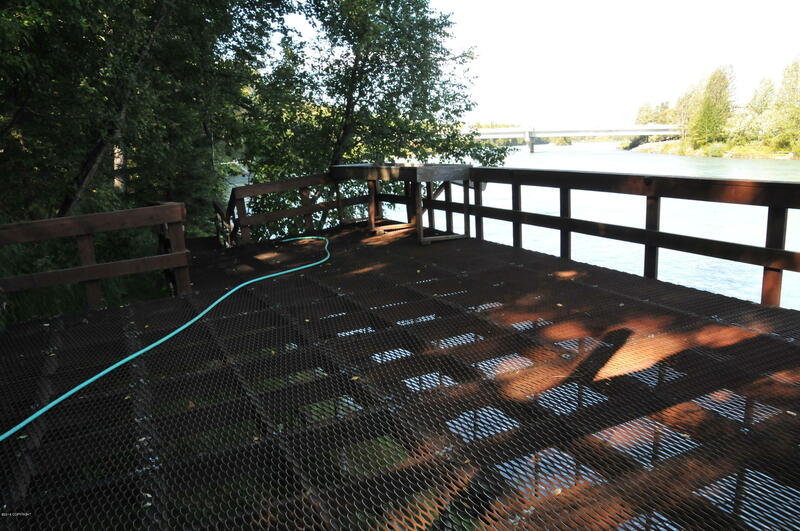 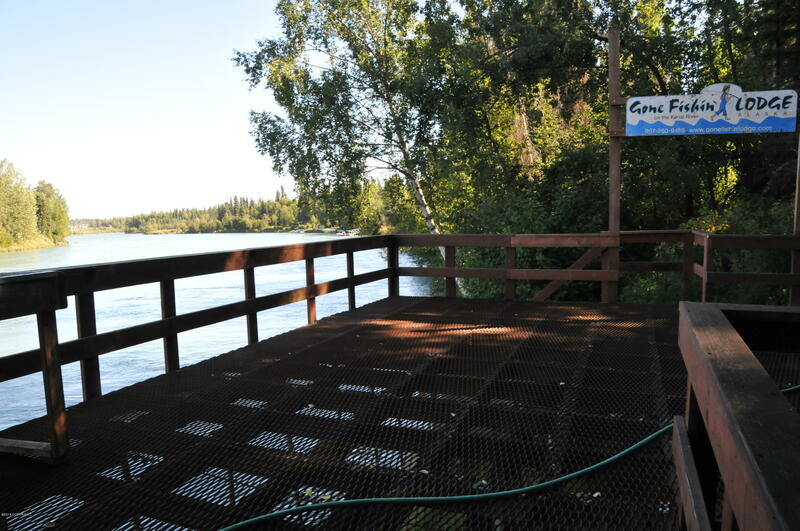 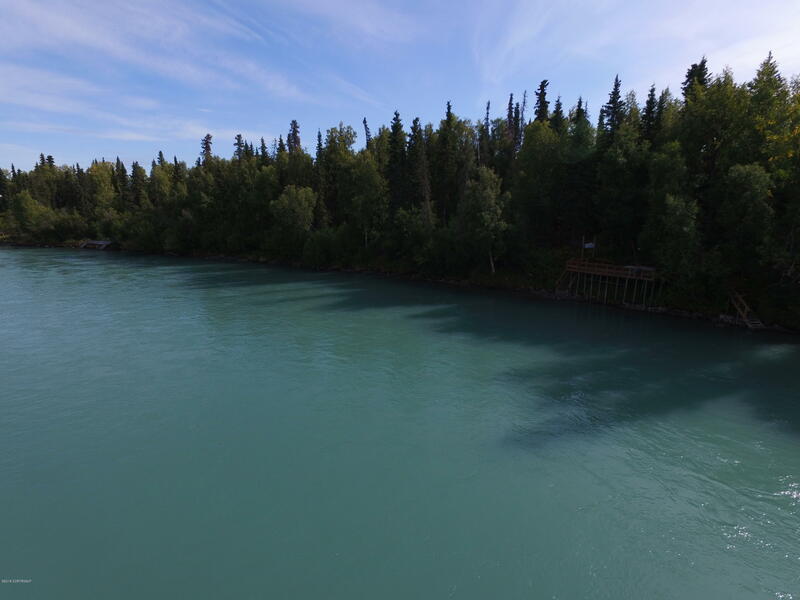 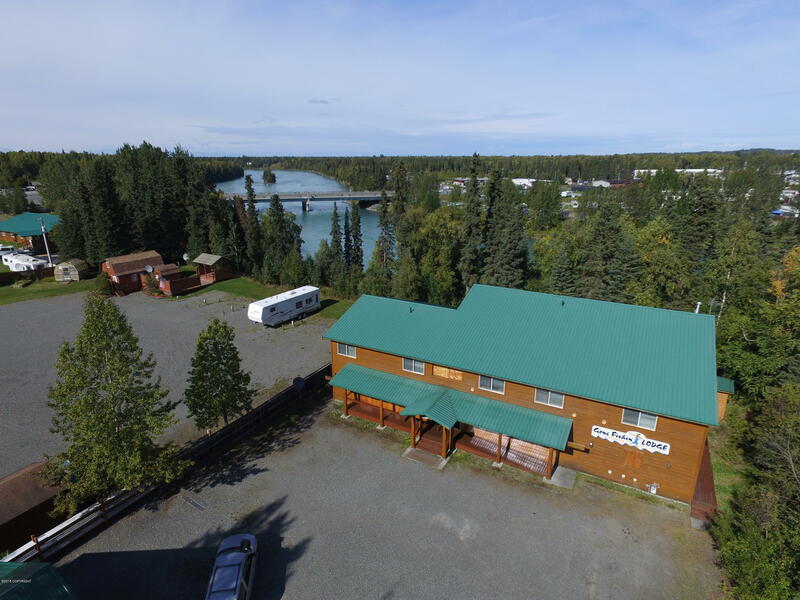 MONEY MAKER ON THE KENAI RIVER! 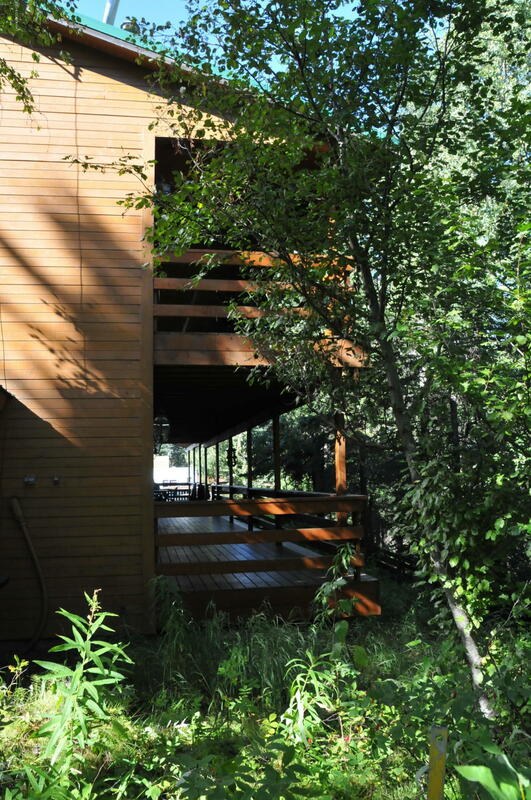 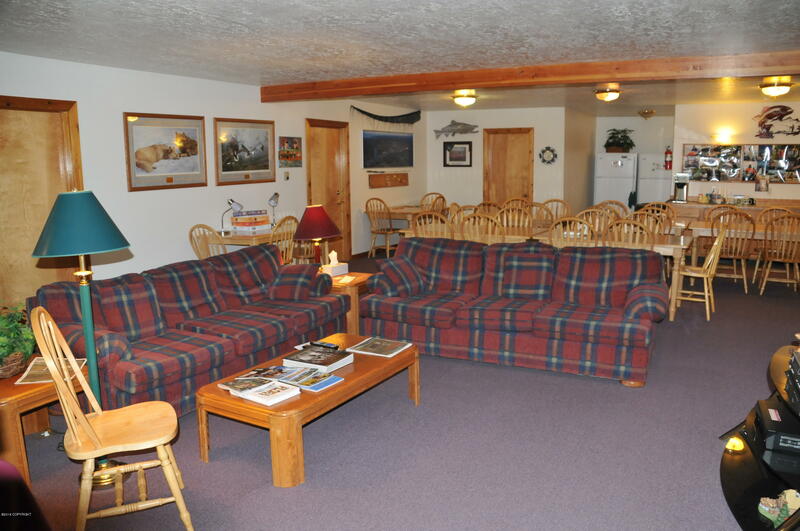 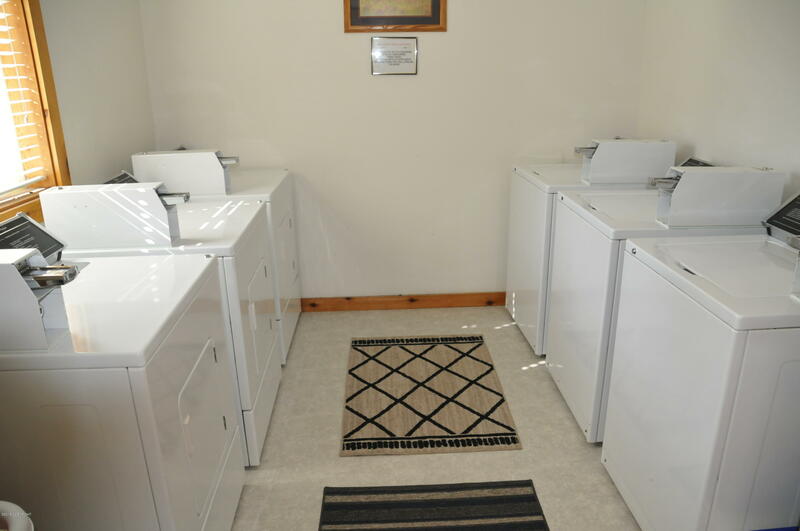 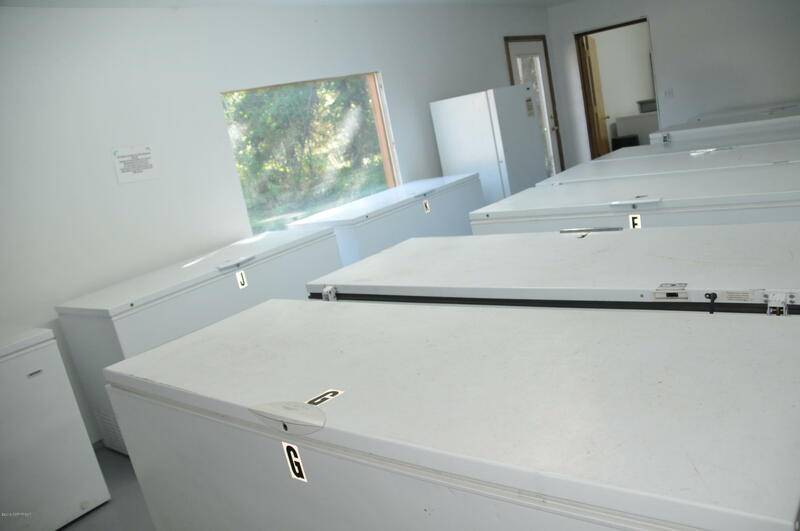 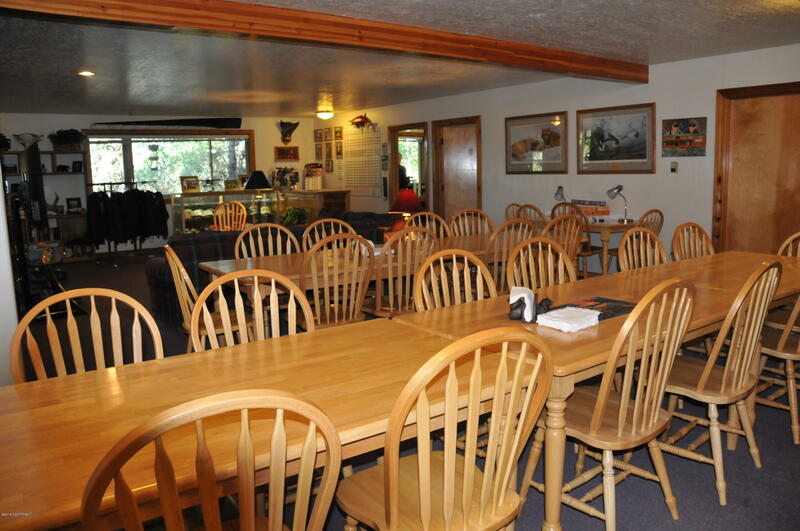 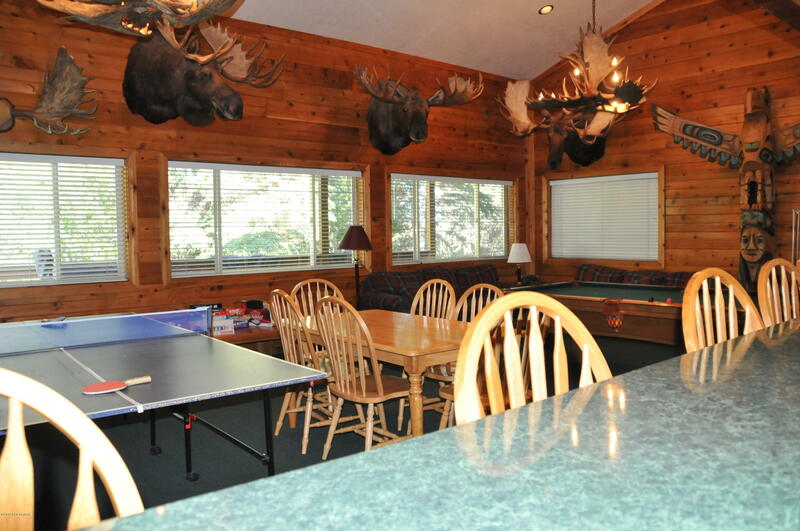 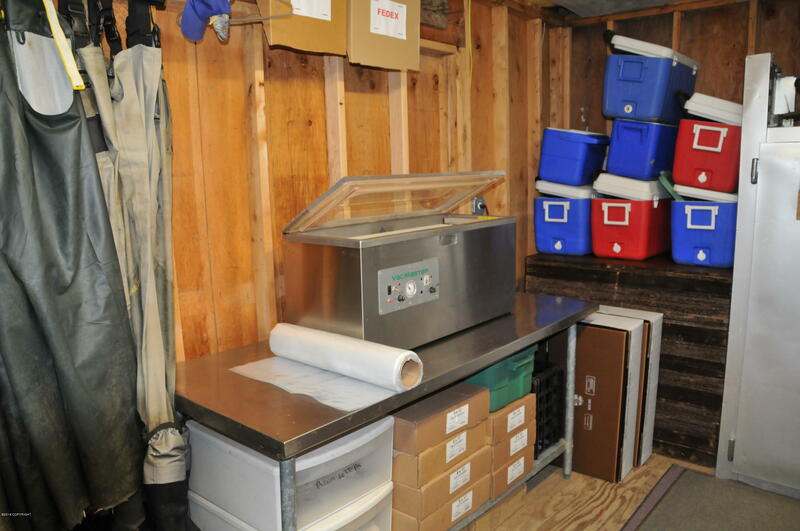 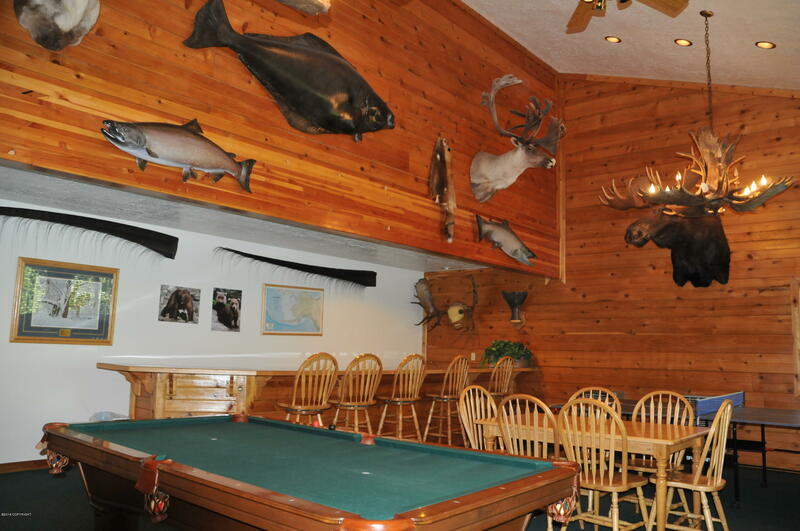 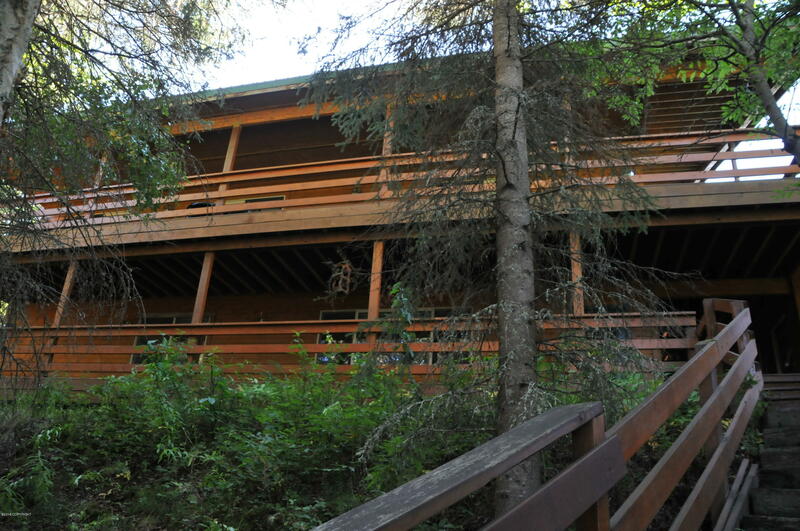 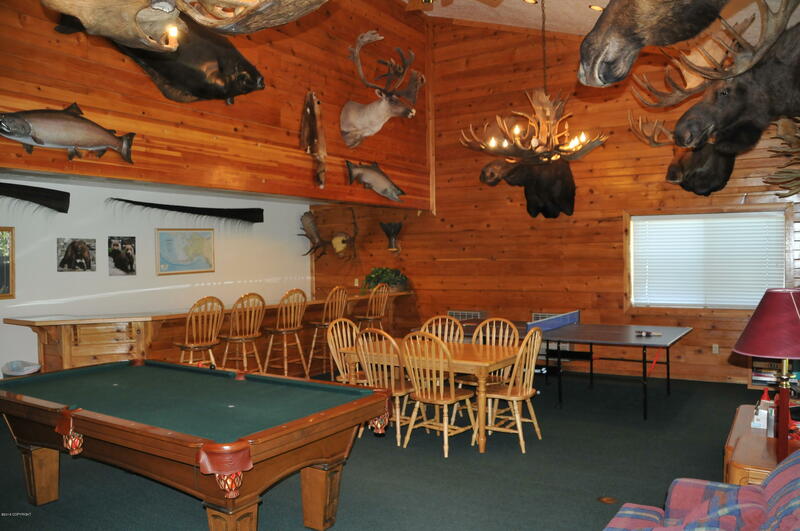 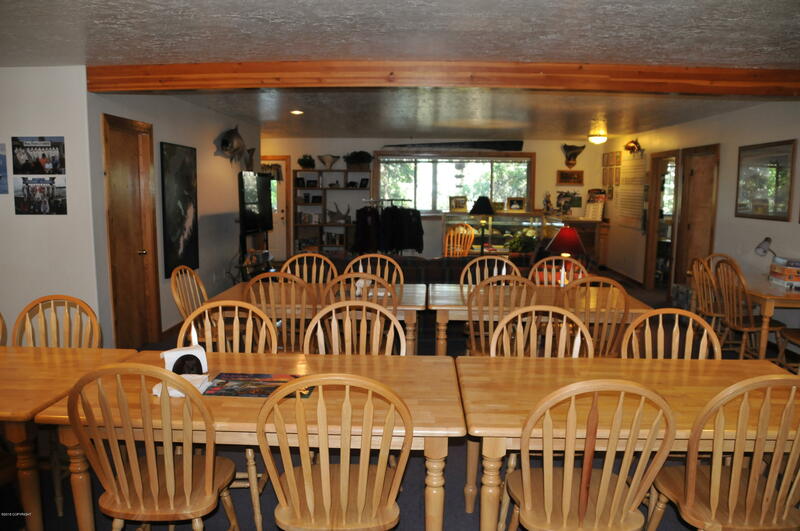 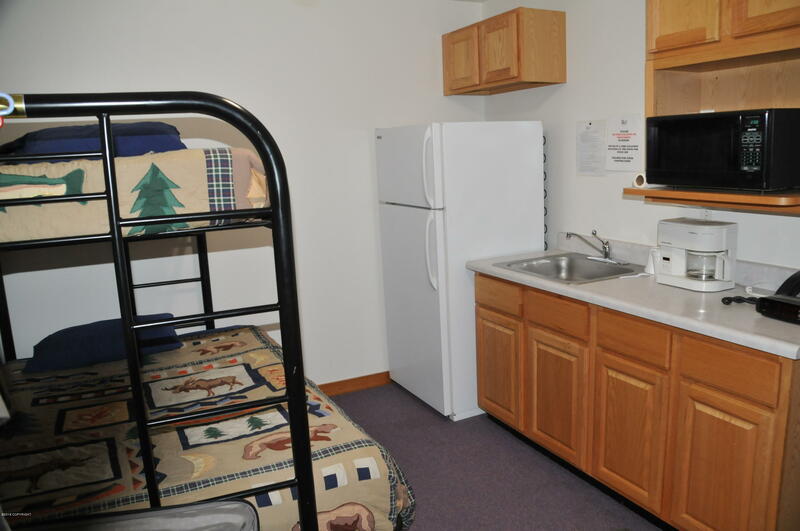 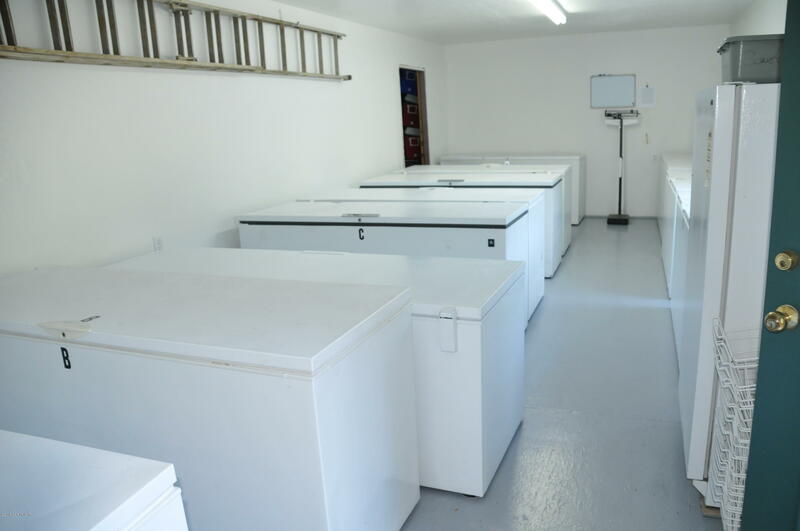 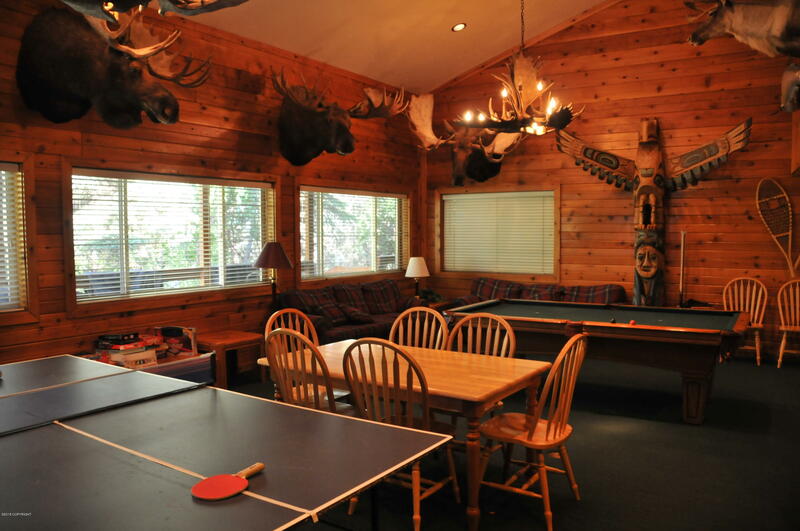 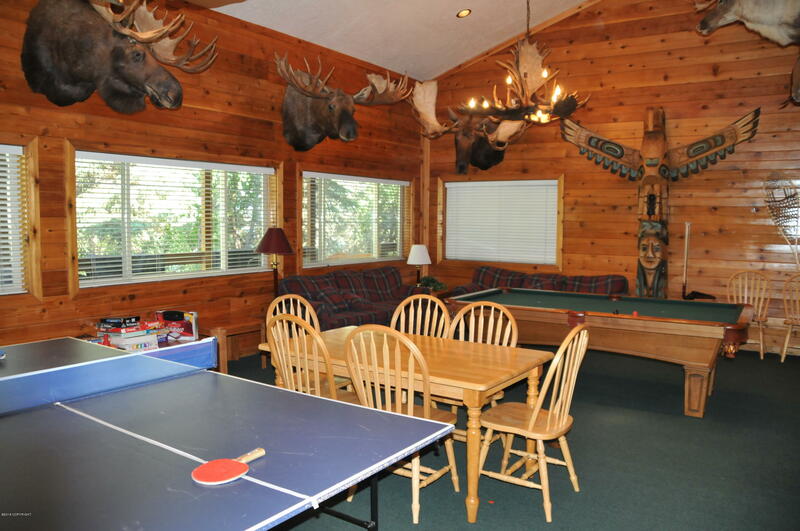 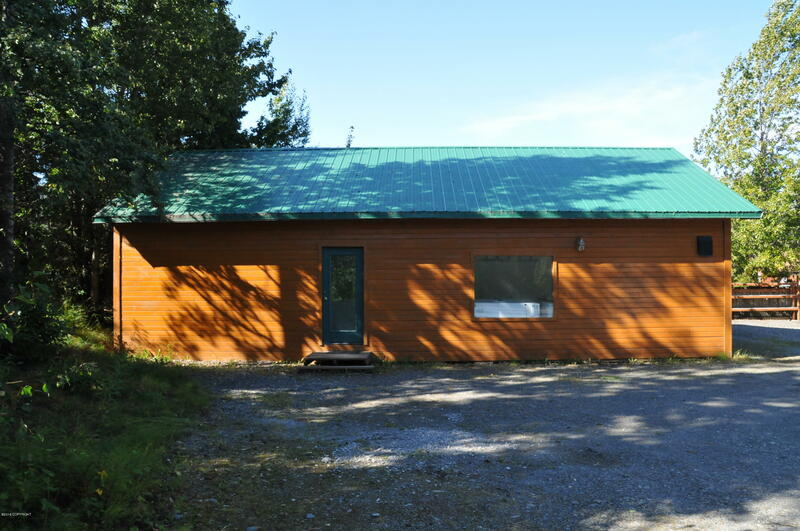 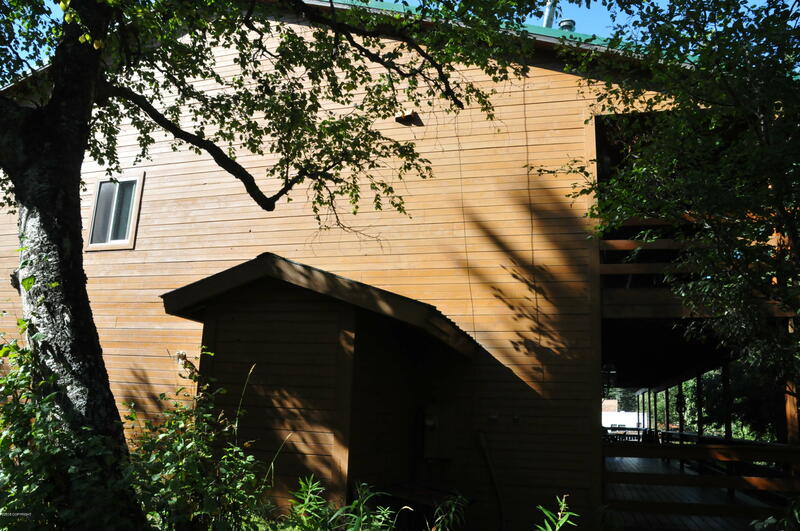 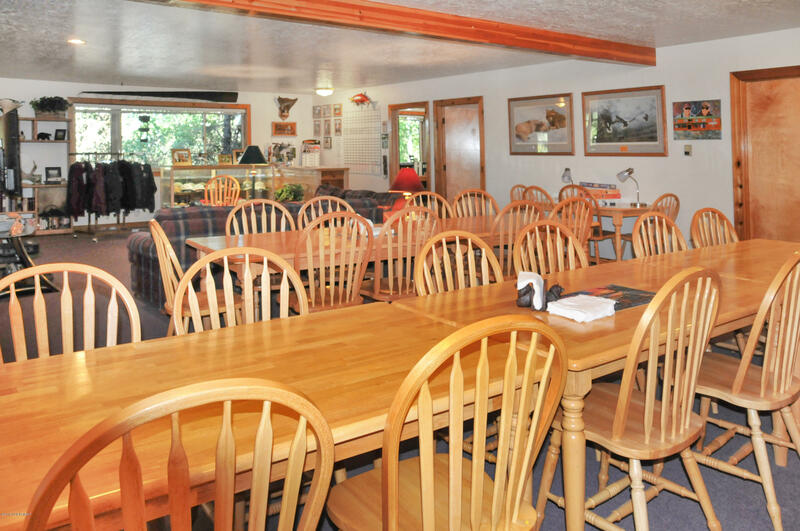 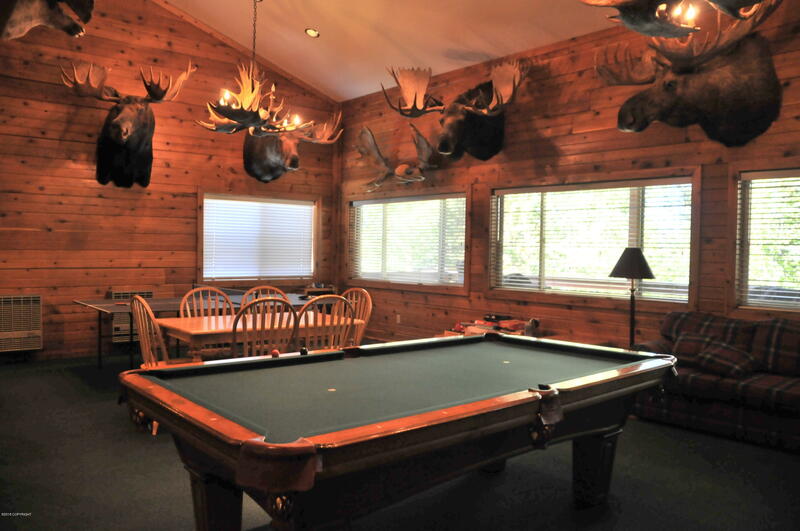 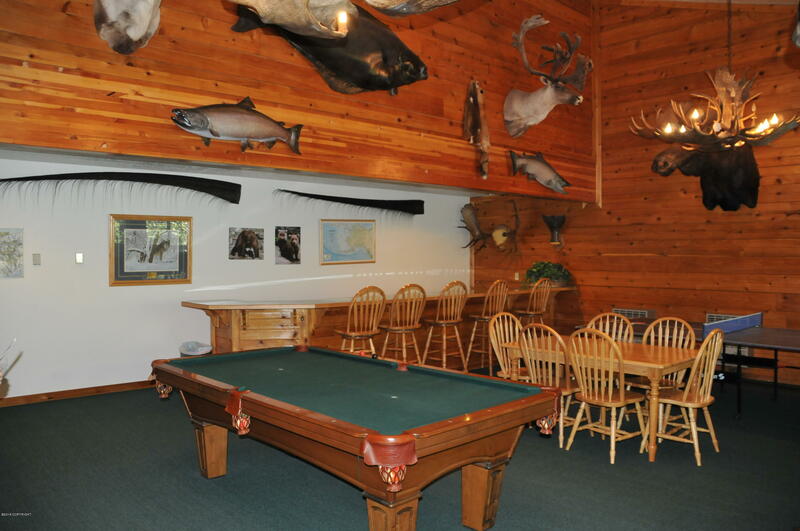 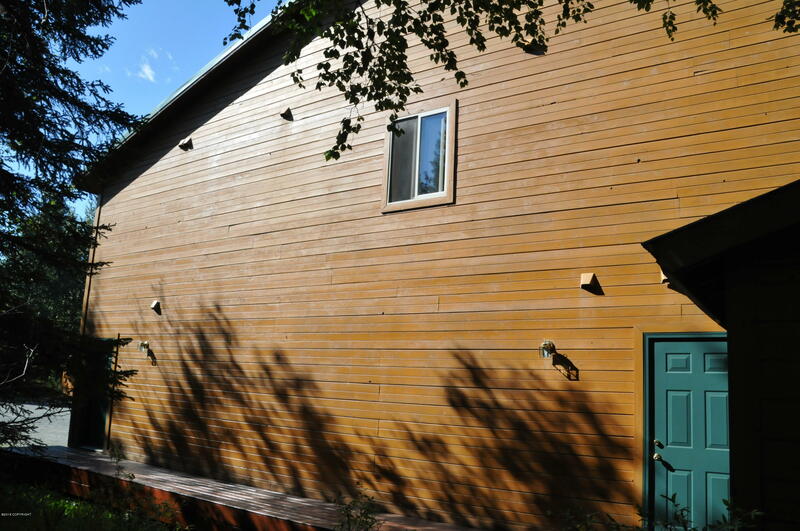 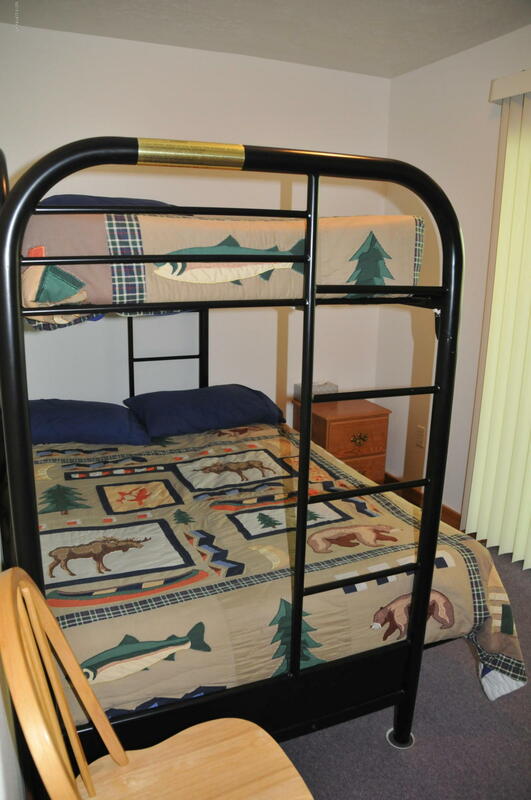 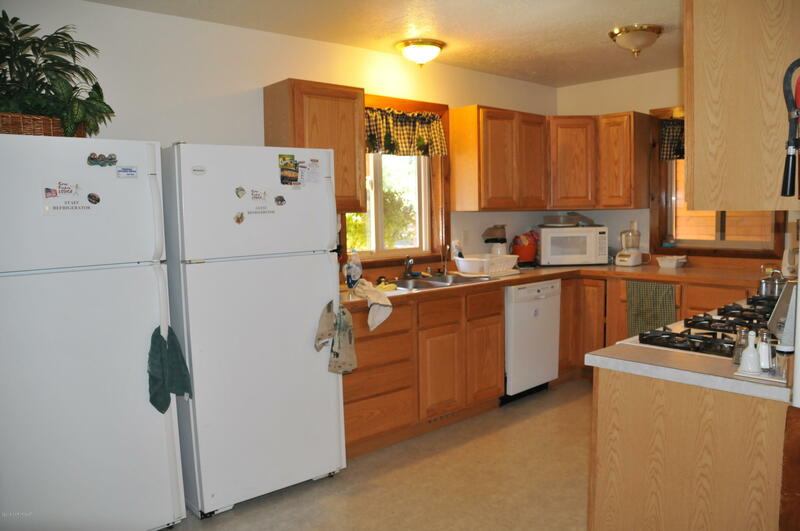 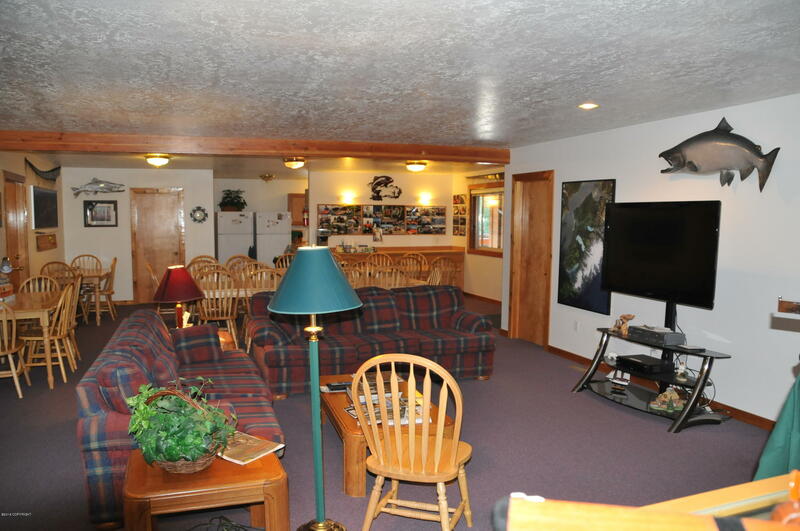 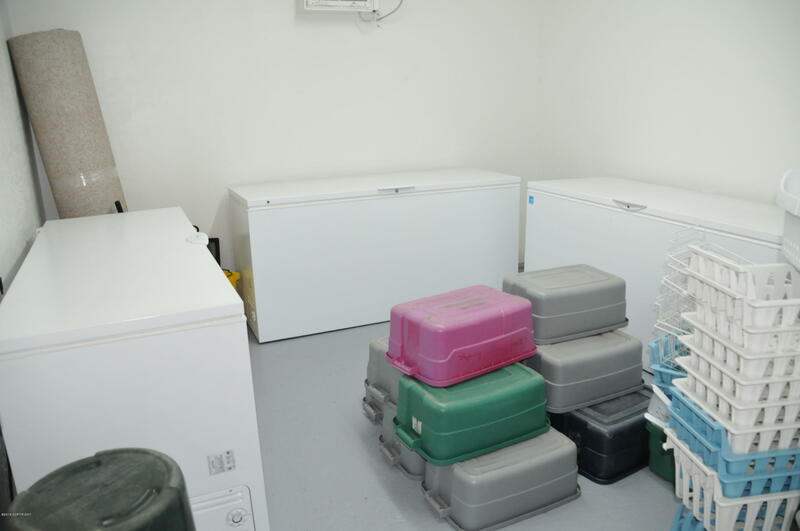 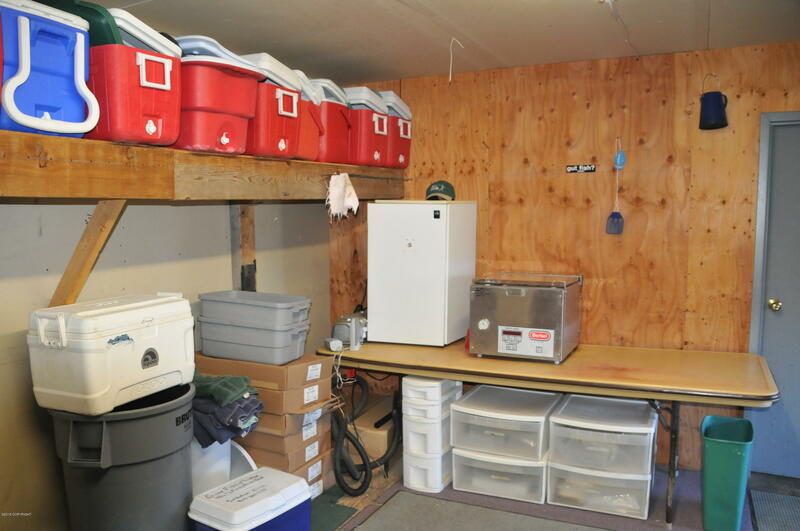 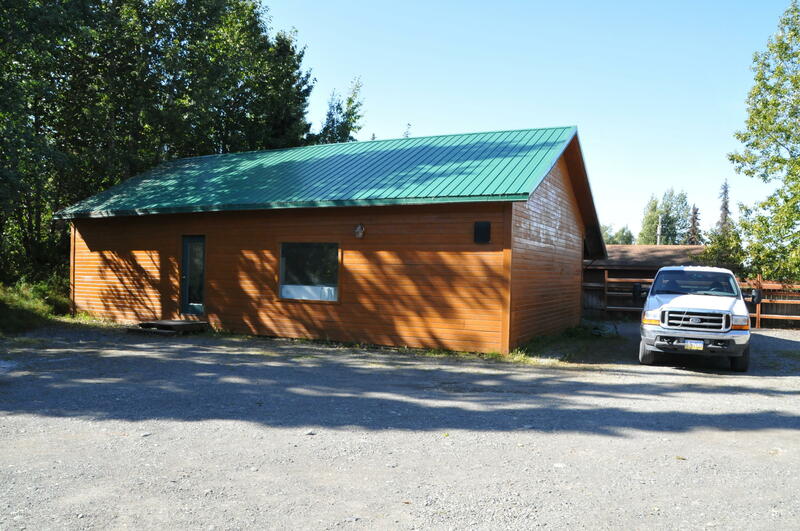 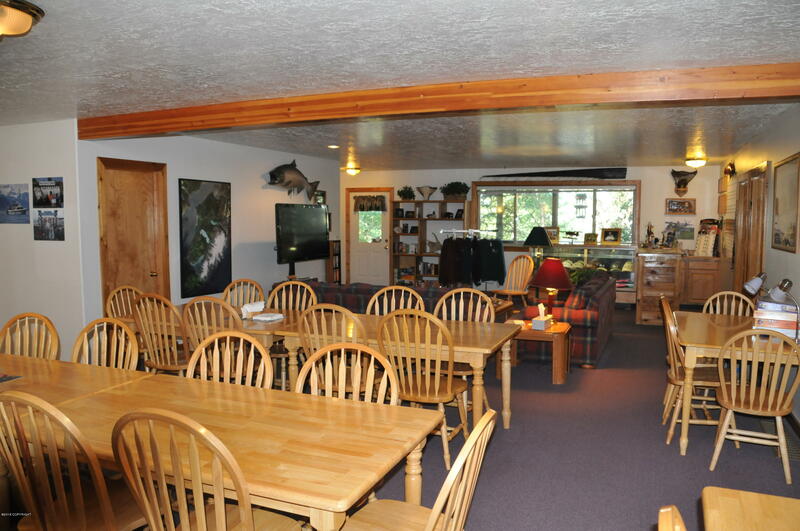 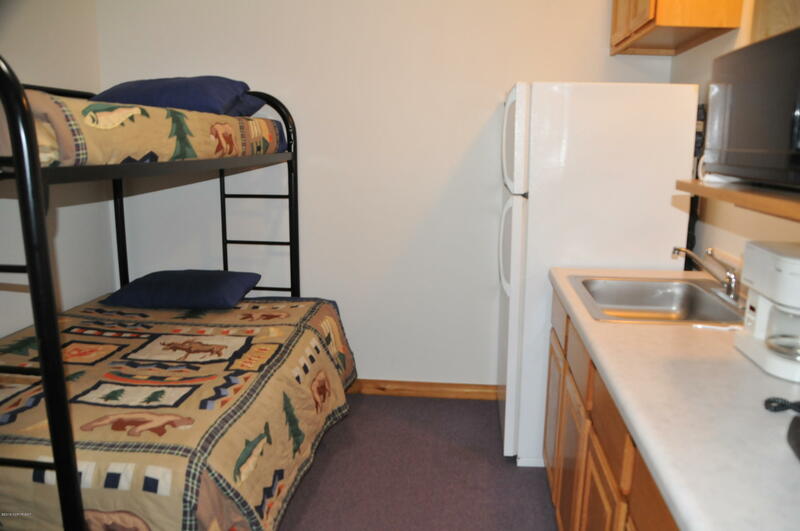 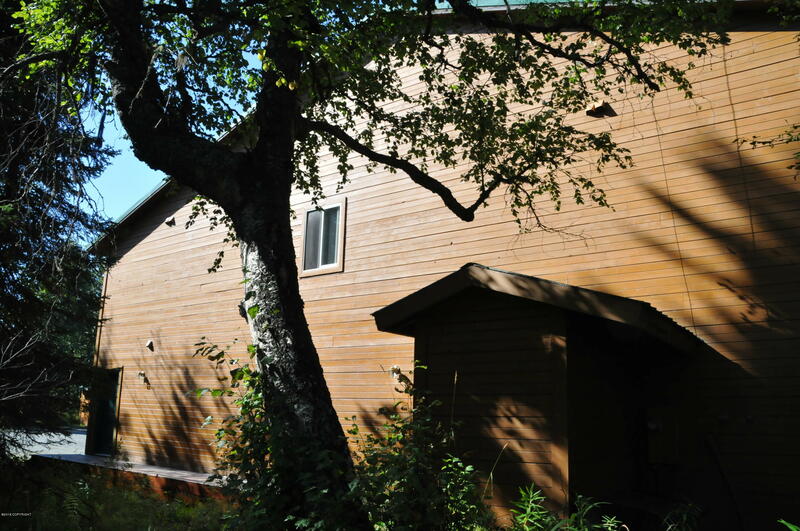 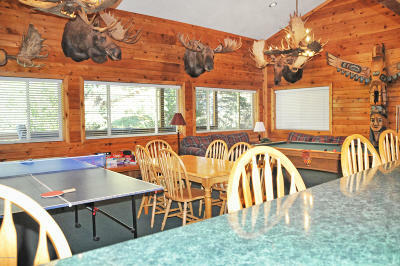 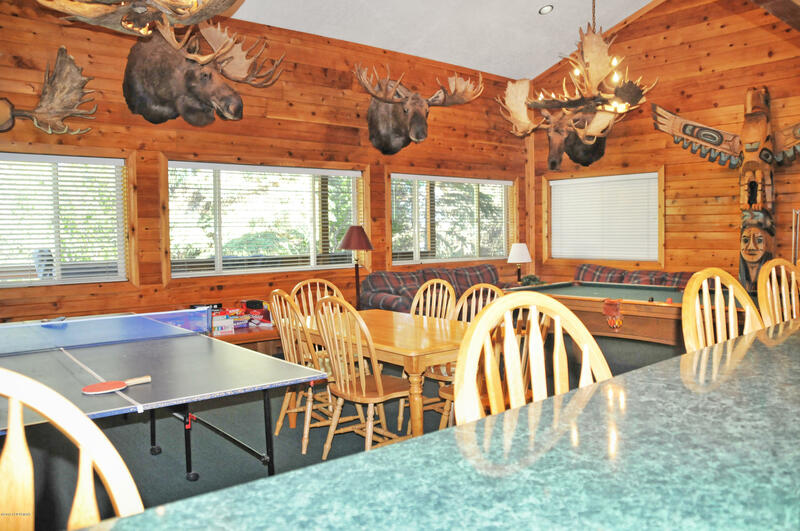 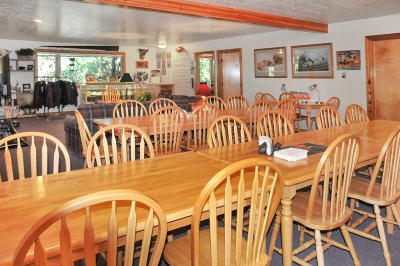 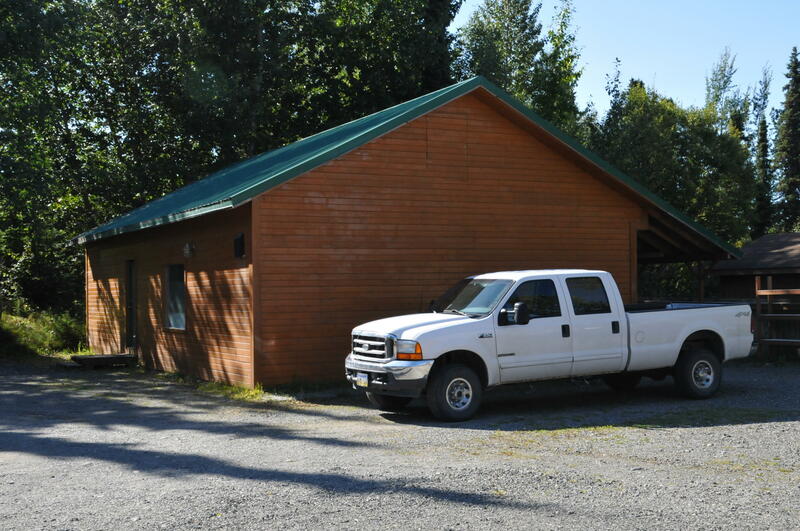 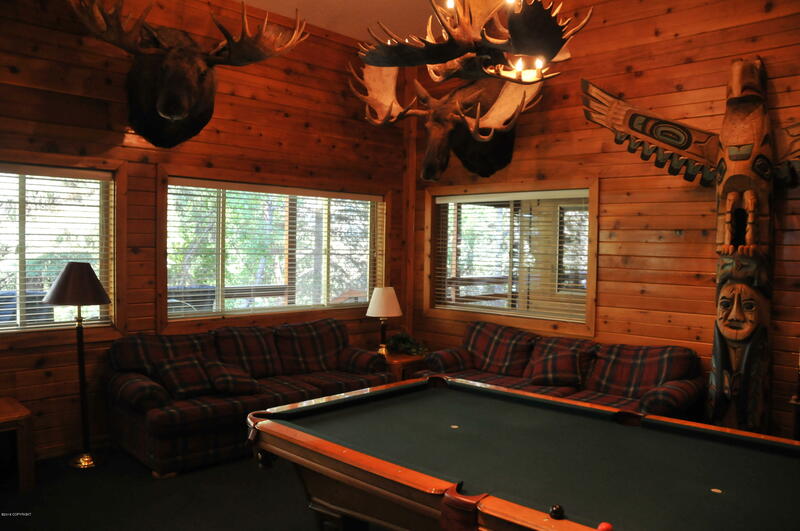 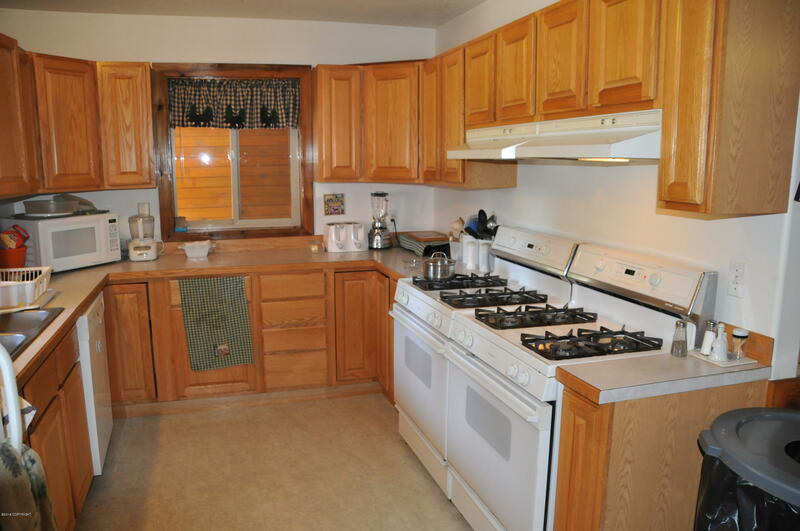 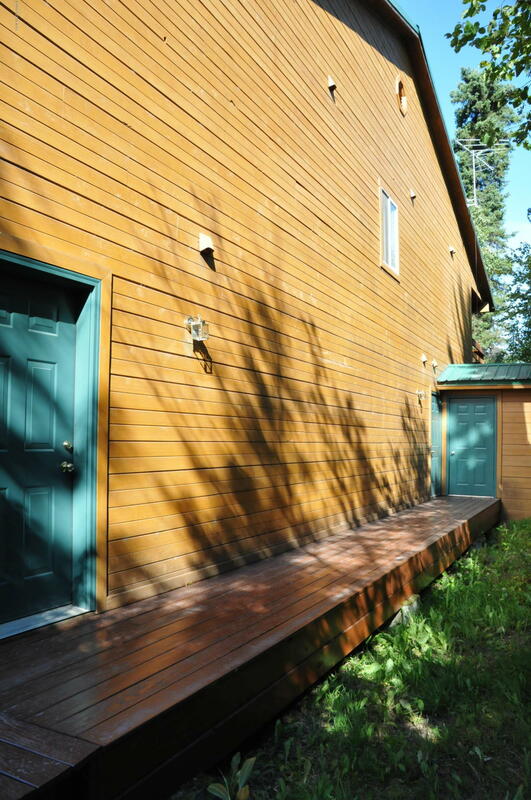 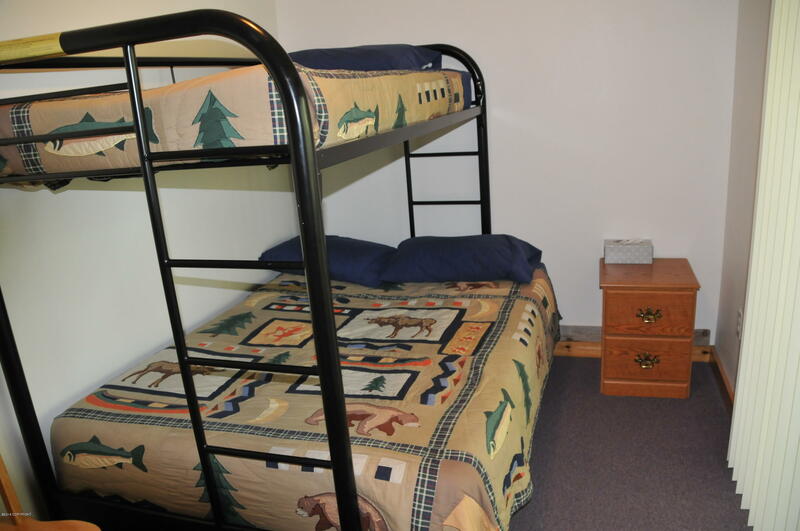 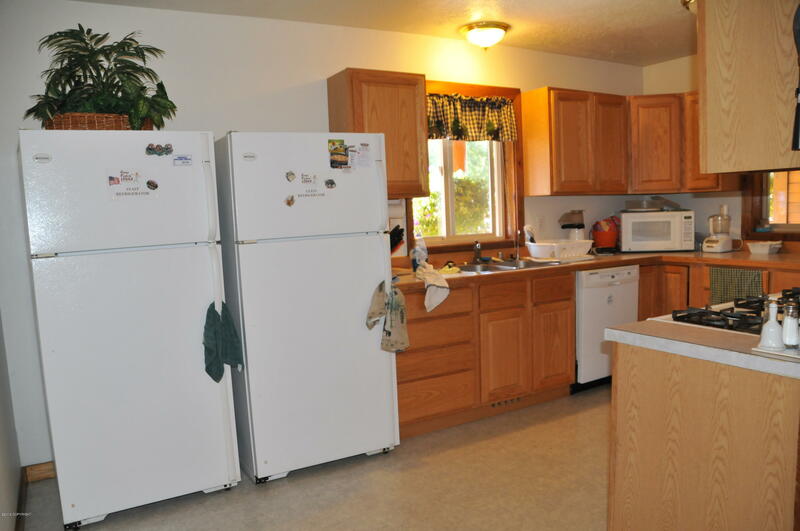 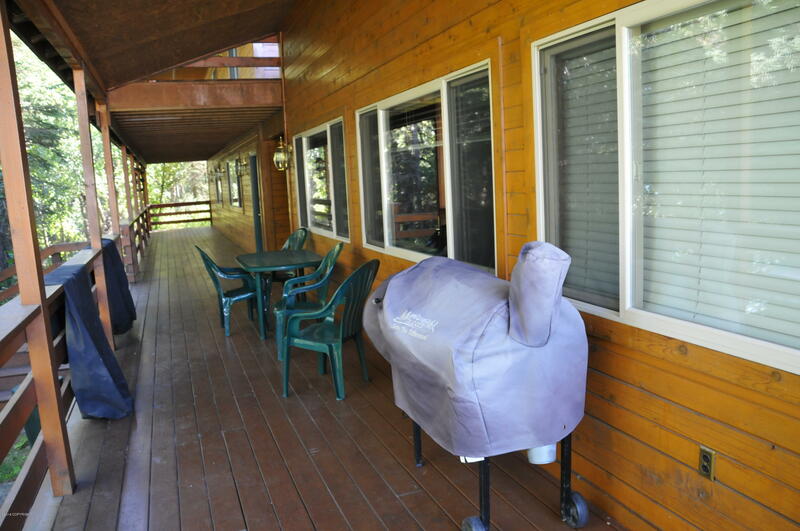 This lodge has 11 private rooms with a recreational room, main kitchen/dining room. 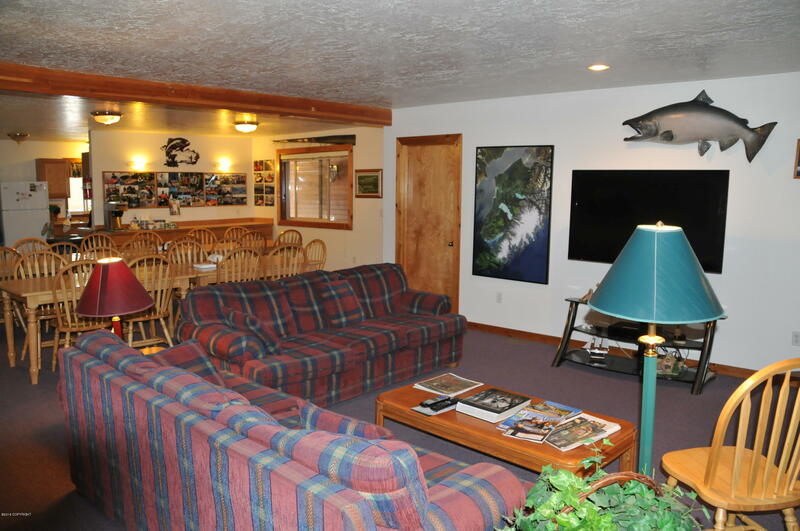 It also has a common room & front desk area with 2 host rooms for owners to stay on sight.Always fully booked this lodge provides fishing right off their private doc or via guide services. 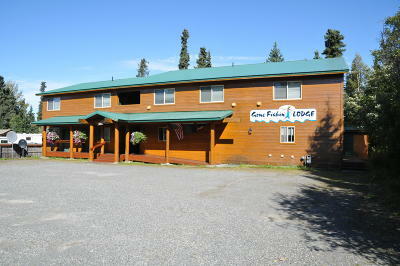 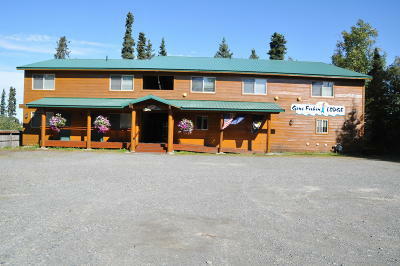 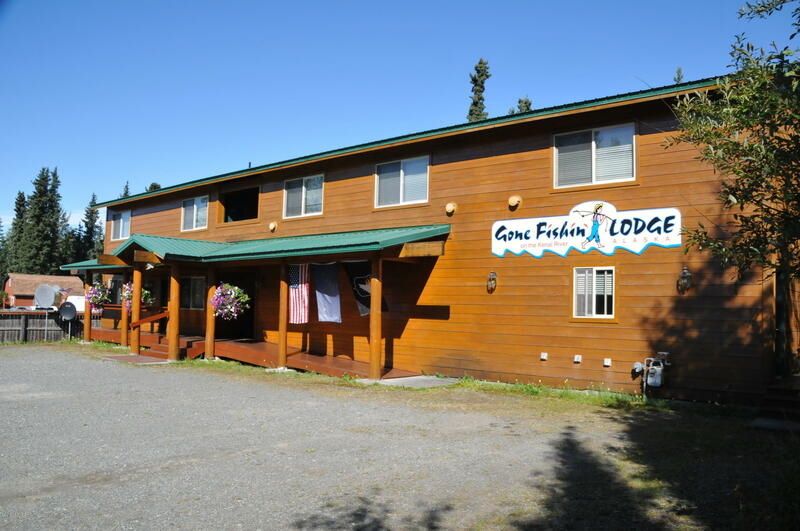 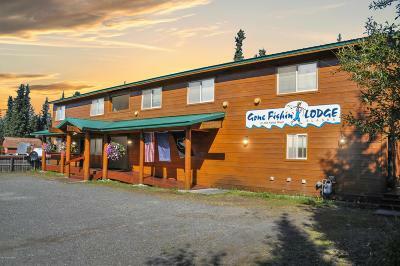 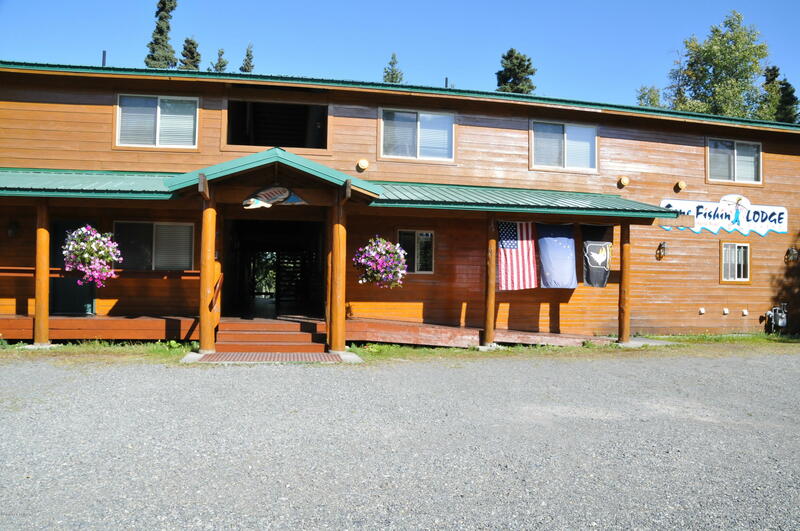 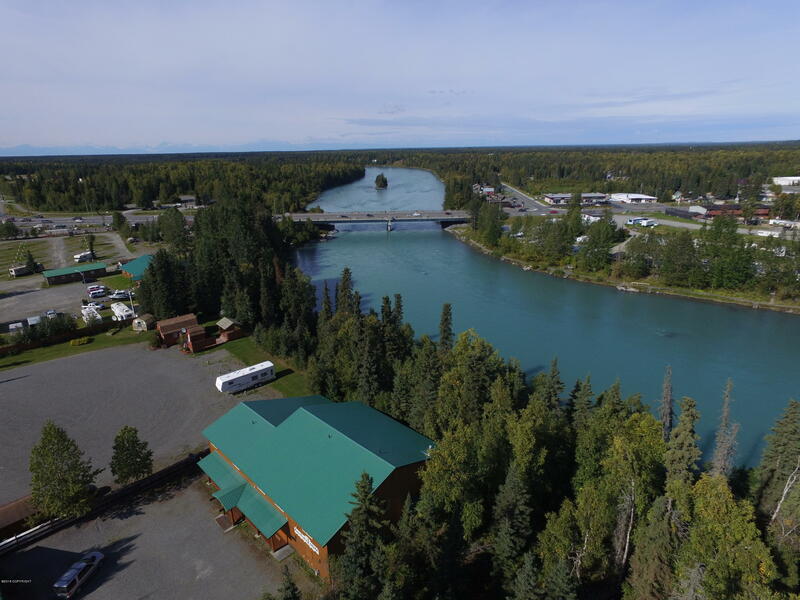 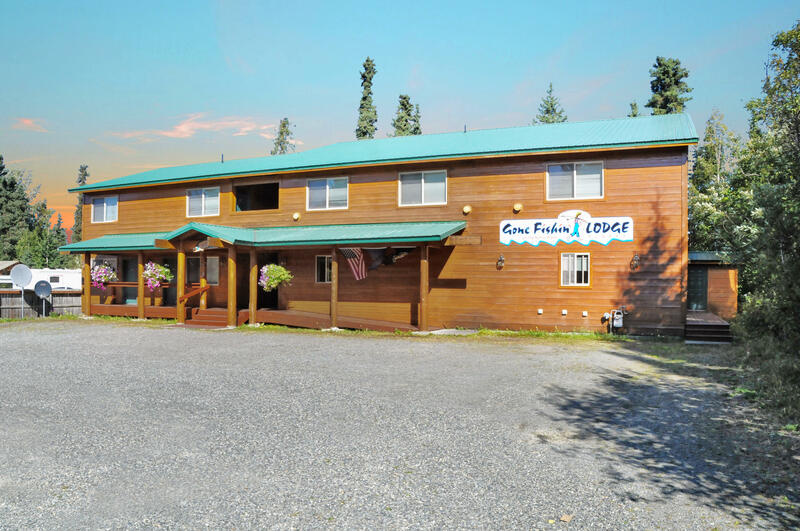 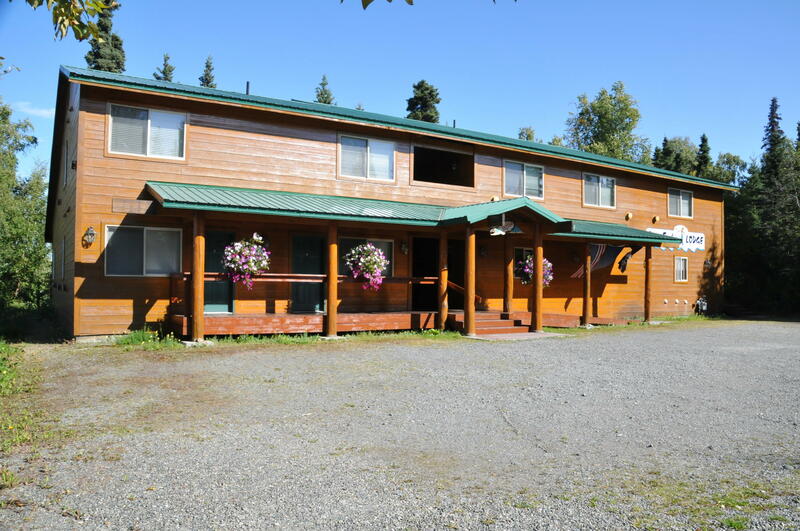 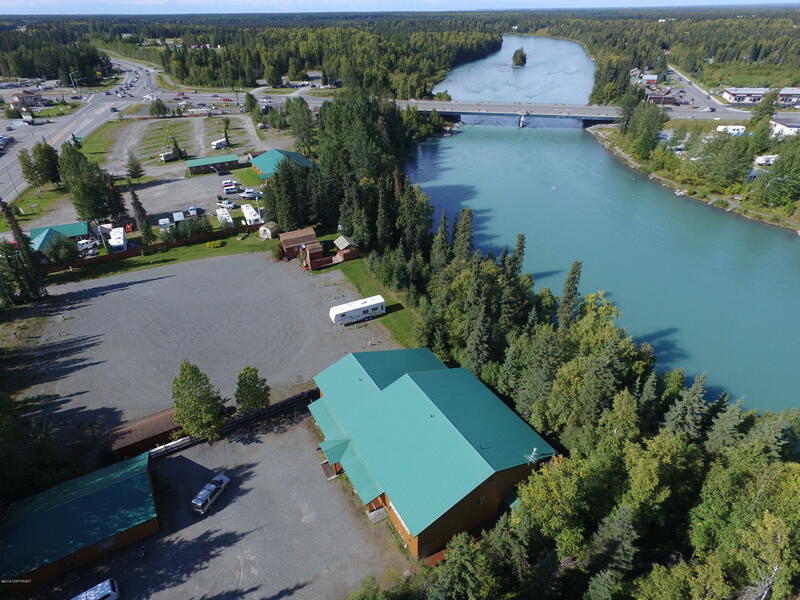 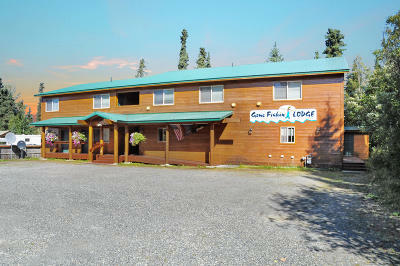 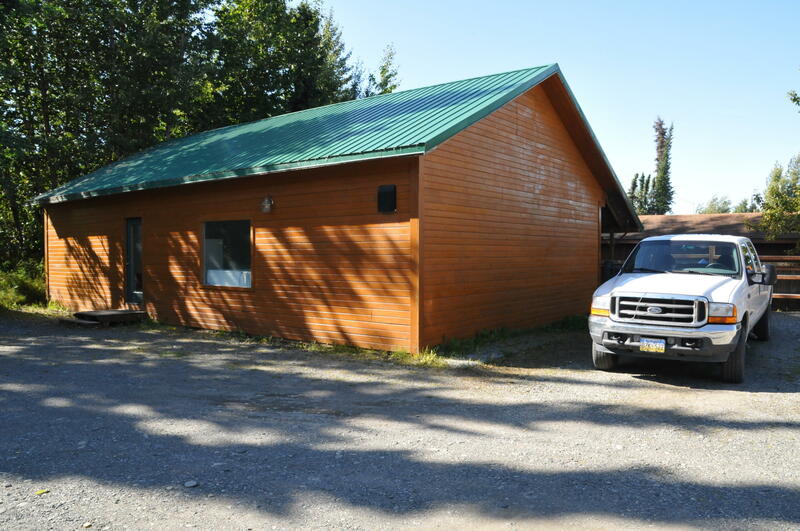 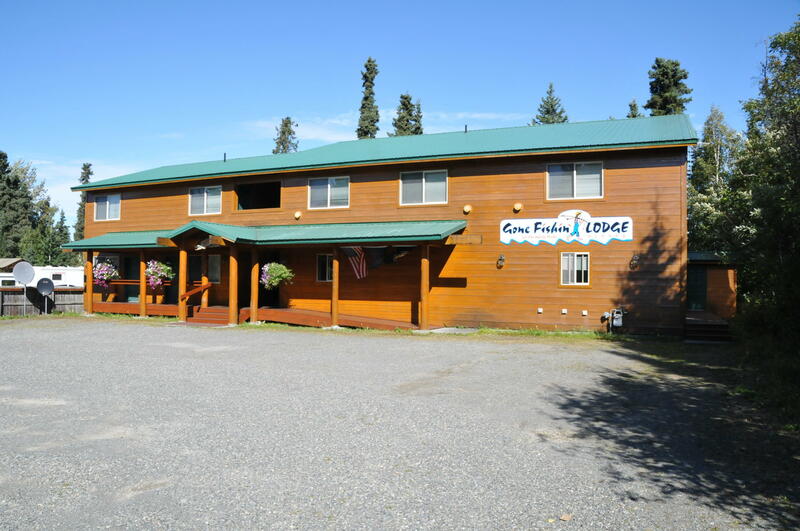 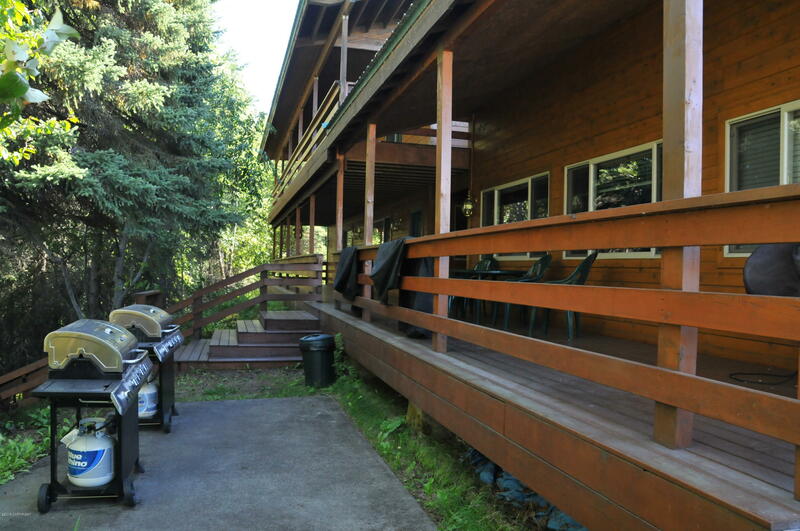 a full service lodge package for a truly amazing alaskan adventure. 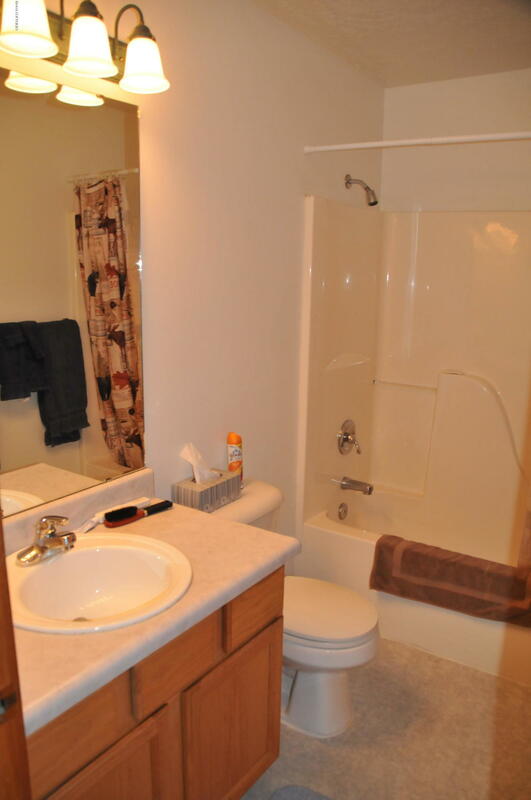 P&l's avbl upon request.